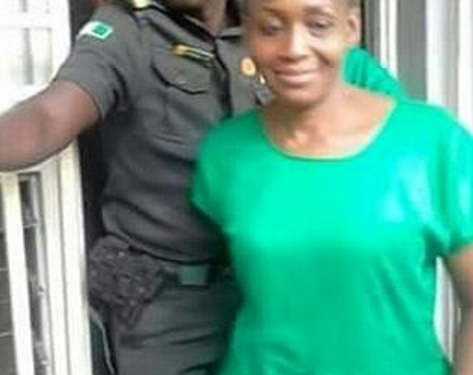 Committee to Protect Journalists has swung to the defense of Kemi Olunloyo who is still in Port Harcourt prison for allegedly defaming a Port-Harcourt Pastor, against court orders granting her bail. Kemi, who runs the blog HNN Africa, has been jailed for 69 days pending trial, despite two court orders for her release on bail. Kemi Olunloyo’s original post has been removed from Instagram, but a legal document CPJ has reviewed indicates it was published first “on or about” February 17. When she published the letter, Kemi wrote that neither the pastor nor the woman had responded to her request for comment. Kemi is scheduled to appear at the Federal High Court again on May 23, her lawyers told CPJ. 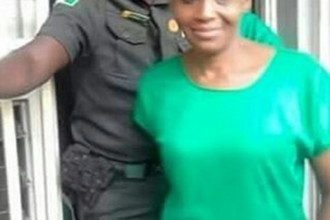 Omololu-Olunloyo and Welson are scheduled to appear together before the magistrate court on June 14, the lawyers said.